Our 18 Full Service Sites offer water, sewer & electricity (30 amp) on a level surface (recommended for large motorhomes and pull behinds). 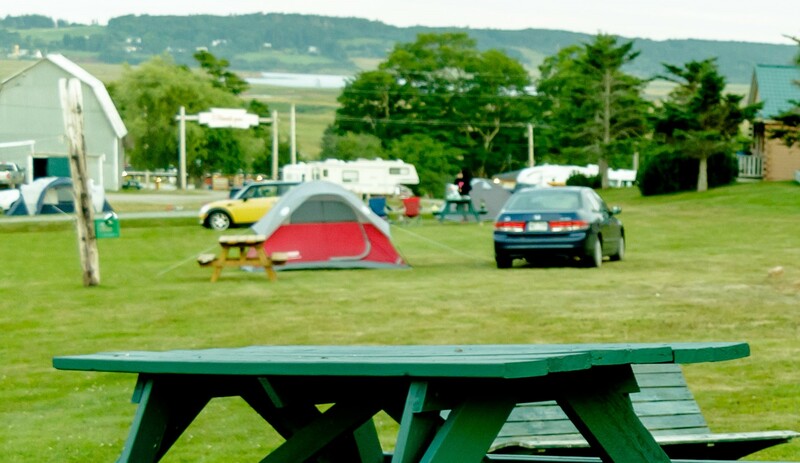 Amenities include washroom & shower facilities, coin operated laundry facility, picnic tables, community fire pits, and playground. The cost is $40.00 plus tax per night. To reserve a site please click on calendar below. 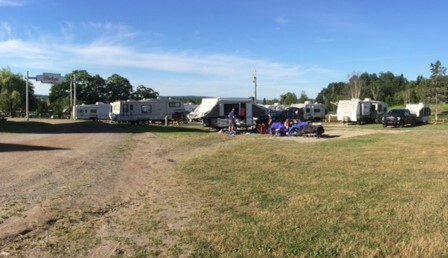 We have a large number of Non-Designated Tenting Sites. 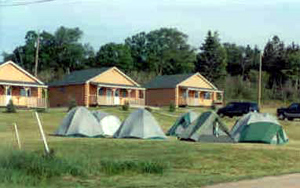 The cost is $20.00 plus tax per night per tent. 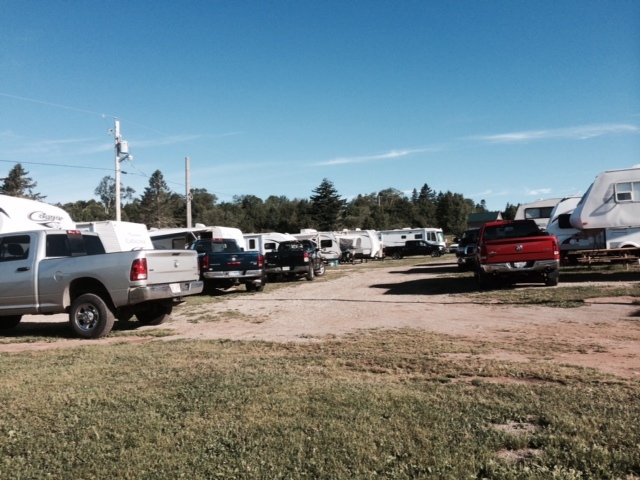 Please call our office at 506-882-2349 to reserve your tent site. All participants must sign a Waiver and Release of Liability Form before participating in our adventure activities. Click on Book Now to confirm your reservation. Our deposits are non-refundable and non-transferable. You will be redirected to PayPal to complete your payment. If you wish to pay by cheque or e-transfer, then please contact us.